Submitted by: Harry Schuiling, General Manager Semex Holland, Belgium and Denmark Semex scored a huge success at the Danish National Holstein Association (SDM) annual meeting, held on Friday, September 25, 2009. During the morning meeting Chairman Peter Laudsen and General Manager Keld Christensen presented the association members with the annual figures and statistics, followed by an open discussion about the Danish Holstein breed. Beginning at noon, four farms in the Ribe area opened their doors for every Holstein member and interested person to visit. One of those farms was the 250 head Stortoft Holsteins, owned by Torben Kragh and his family. Together with the Semex Team in Denmark, the Stortoft family presented their entire herd which averages 12,000 kg, their elite individuals and their interesting automatic feeding system. Semex Had All The Bases Covered At World Dairy Expo! Dairy Agenda Today's Niles Wendorf is conducting a series of video interviews with Semex's own Lowell Lindsay. Lowell is an icon in the Holstein fraternity having spent over 50 years in the AI business. Beginning as an AI technician as a teenager, Lowell truly worked his way up through the business and has been a Regional Sire Analyst for the Semex Alliance for 38 years, working with the breed's greatest cow families and buying some of the world's most famous sires of all time. These interviews showcase Lowell's talent for identifying and working with good cattle and are true evidence of his wonderful story telling ability. In the August 2009 Holstein International Semex's Repromax product was featured as a reproductive solution for dairymen around the world. 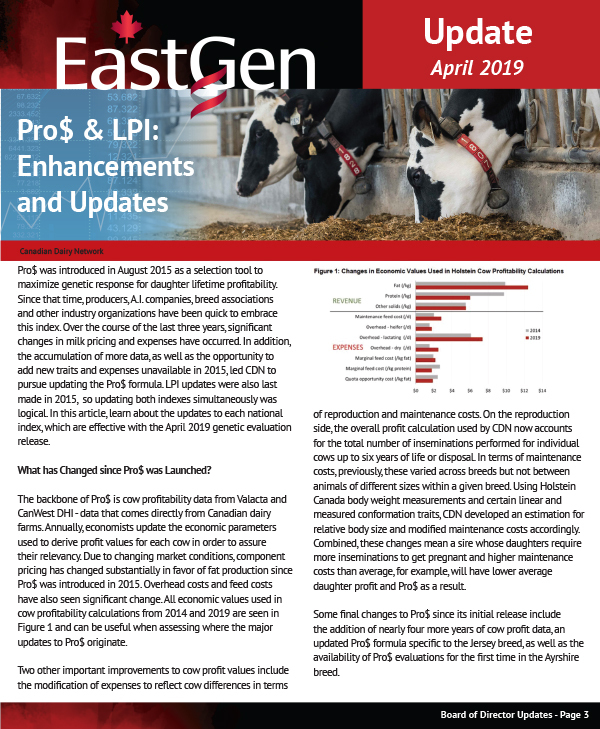 Magazine editor Stephan Schneider writes, "The fact that the basic concept behind the product Repromax, developed by Semex, differs from those of many other suppliers results from its international alignment and the mix of information sources." 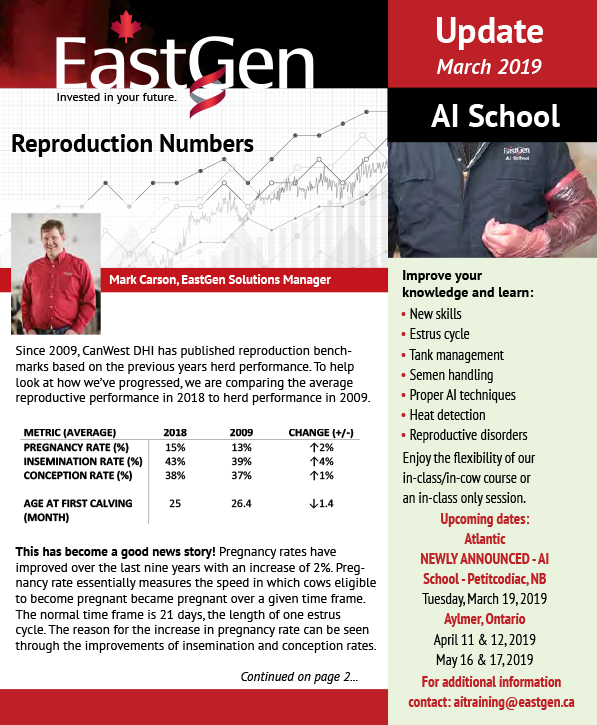 "In total, fertility information on over 3,000 bulls (including Jersey bulls) is hidden behind the Repromax values calculated by Semex scientists. Repromax is a fertility index combining the non-return rates (NRR) from Canada, Agri-Tech analyses (ATA) from 12 western US states, and the SCR proofs (sire conception rate) calculated by the US data center within one value from August 2008 on." At Semex, Repromax if offered to our clients as a reproductive solution, reducing days open and increasing profitability. Semex scientists have gathered SCR, ATA and Non-Return data to develop the world's first international fertility evaluation. Known as Repromax sires,these sires are Semex's highest-ranked fertility sires. Listed below, Repromax sires are highly reliable bulls proven to be high fertility sires, with no genetic sacrifices. These bulls improve the fertility performance of cows and increase your profitability, representing the best of the best, with no genetic sacrifices. Semex is pleased to announce the appointment of Brad Adams to the role of Global Training Manager effective September 28, 2009. In this role Adams will be responsible for supporting sales through our global training program. Adams has over 18 years of experience in sales, marketing and training and development in the agriculture industry. After graduating from the University of Guelph with a diploma in agriculture business, Brad began his work in the nutrition industry as a Formulation Analyst at United Cooperatives of Ontario. In 1994 he joined GROWMARK, an Ontario farm supply and grain marketing cooperative as a Feed Systems Coordinator/Manager. He quickly worked his way up to Human Resources and Sales Administrative Manager where he implemented training and development programs. Most recently Adams served as the National Director of Marketing and National Division Manager for Masterfeeds Animal Health of London, Ontario. Achieving excellent reproductive performance is hard work. 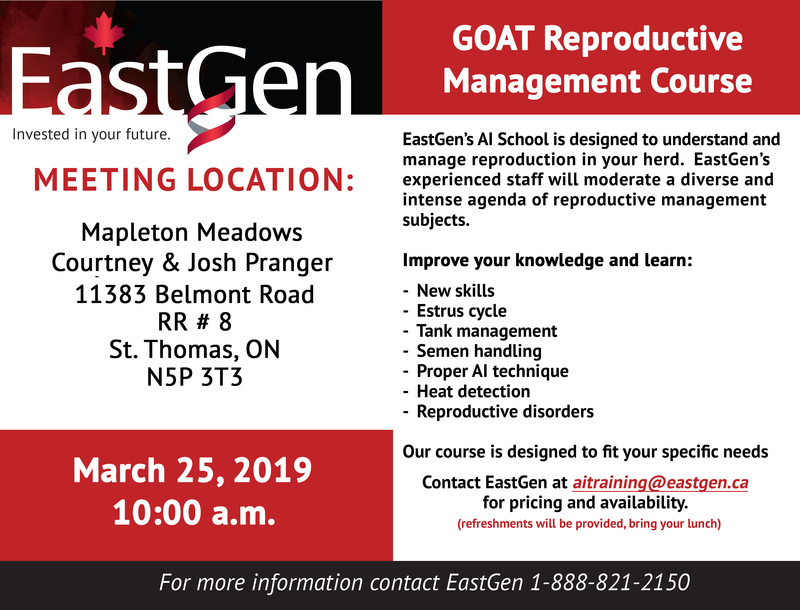 Here is a quick reminder about the benefits of working hard and delivering excellent reproductive performance in your herd. 1) Higher reproductive performance equals more milk. 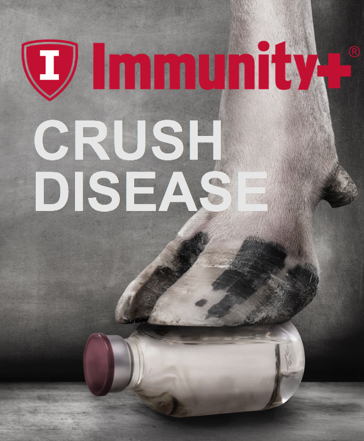 The average cow in your herd will spend a great portion of lactation near peak performance. Remember, every day open past 100 days in milk cost you approximately $4.50 US per day per cow. 2) Reduce reproductive culls of profitable cows. With more pregnancies occurring, you will have less forced culls due to reproductive failure, giving your herd more culling options. More culling options provides you the opportunity to cull less profitable cows, such as ones with low milk production. 3) Increase the number calves being born each year. With an increase in the number of pregnancies, your herd will have more heifers. These extra heifers can replace less profitable cows, be sold for more revenue or expand your herd from within. 4) More calves being born equals faster genetic improvement. Top daughters will enter your herd sooner, giving your herd a genetic edge. 5) Decrease transition cow problems. Cows that have long lactations and dry periods are at higher risk of developing health problems during their next transition period. Strong reproductive performances can reduce the number of cows that have extended lactations, providing you with less future transition problems. 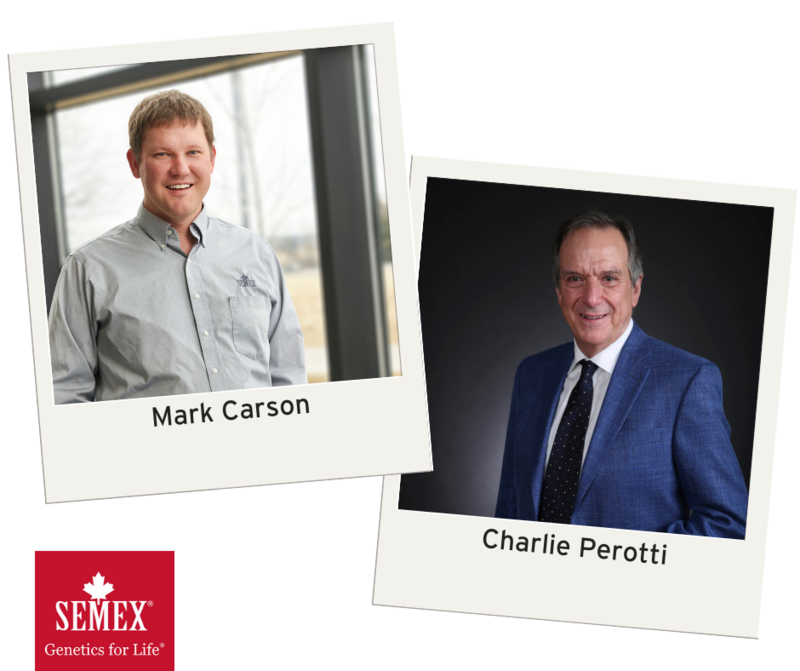 Semex has been at the forefront of genomic research, leading the industry and working closely with both Canadian and USA officials to develop the very best options for dairymen everywhere. 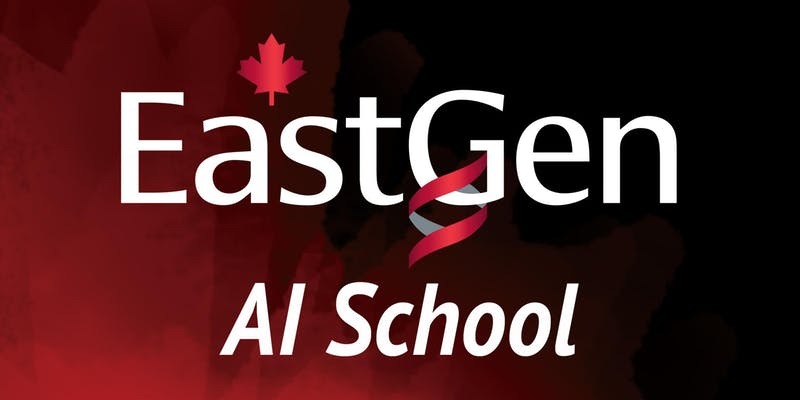 The main goal in using genomic selection and offering our Genomax product has been to increase both the number and diversity of elite bulls available to our clients. This will allow Semex customers worldwide to make the most genetic progress and ultimately profit within their own herds. Through a careful selection process Semex offers the best genomic tested young sires available today. These sires are those that top the rankings, whether you’re looking for LPI or TPI and feature young sires that are the best for: Net Merit; TPI; LPI; Type; Calving Ease; and additionally offer sexed genomic bulls known as Genomaxx sires.